How to celebrate New Year in Barcelona and find the best parties and events. Guide to celebrating New Year's Eve in Barcelona. Find the best Barcelona NYE Parties and events to spend NYE 2018/19. See also our listing for the official Barcelona New Year Celebration at Barcelona's Magic Fountain at the foot of Montjuic hill. We have listed our choice of 10 top Barcelona New Years Eve clubs and restaurants, which you can find further down this page. Please note this is our top 10 and of course there are many New Year parties and dinners to choose from in Barcelona. Happy New Year is "Feliç Any Nou" in Catalan and "Feliz año nuevo" in Spanish. The 31/12 is called "nochevieja" or "Fin de Año" in Spanish and "Cap d'Any" in Catalan. New Year parties in Spain are often called "cotillones de nochevieja." The Spanish word "cotillón" is the collective name for party paraphernalia like confetti, party horns, party hats and so on. You will often see the word "cotillón" on restaurants and club party posters. This means that New Year's party accessories are included in the ticket price. 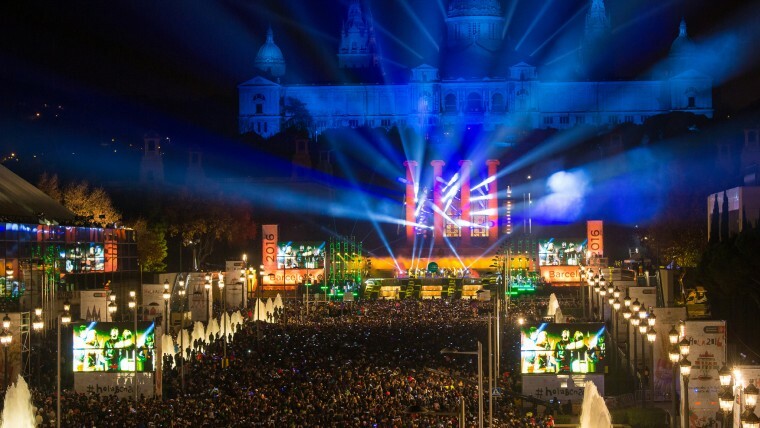 The official Barcelona New Years Eve event is called the Barcelona New Year Chimes celebration / Celebración de Fin de Año en las Fonts de Montjuïc - also called the Campanadas de Fin de Año en Montjuïc. Please note that this is a New Year Celebration event and not a party. It's a public family event and is free to attend. It takes place at the Font Màgica de Montjuïc (Montjuïc Magic Fountain) near Plaza Espanya and is a multimedia explosion of light and colour. It opens with music from 9.30pm. The New Year Chimes show starts at 11.30pm and lasts 45 minutes. The celebration will consist of a main stage with two big screens for the countdown and then a firework display at midnight. The Barcelona New Year show event usually features traditonal human tower building, concerts, music and fireworks combined with the Magic Fountain light and water display. IMPORTANT: This event is free and everyone arriving from 22.30 onwards gets a free bag of 12 grapes to eat as the chimes countdown to the New Year. Alcohol is not on sale and glass bottles and glasses are not permitted in the spectators area. There will be entrance checks to make sure that bottle and glass containers will not be admitted. Some bars in Barcelona have free entrance on New Years Eve, but most clubs will charge an entrance fee. NYE party prices at bars and clubs vary from as low as €10 to € 40 for a club admission that includes cotillón (party hat etc) and copas (drinks). One, two or more drinks are usually included in the entrance price. For gala dinner and party the prices range from €75 to €300 depending on the venue. It is always a good idea to book in advance. 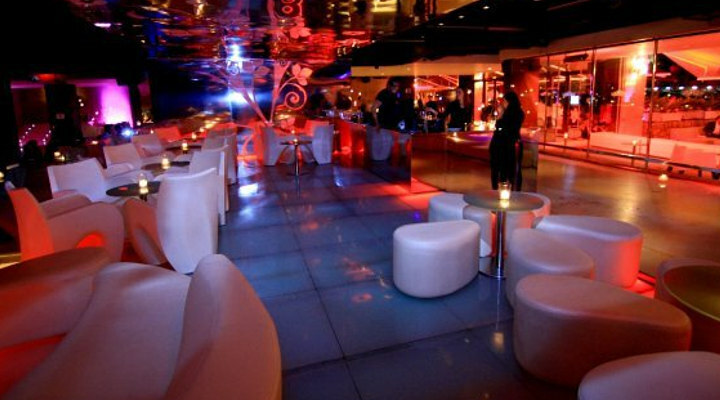 As mentioned most of the top Barcelona clubs and many top Barcelona hotels have a New Year Party or Dinner in Barcelona. We have listed the top Barcelona New Year parties below, but there are many other New Year parties, so we suggest you visit our Barcelona nightlife directory. It's a Spanish New Year traditions to wear red underwear for luck. Another Spanish New Year Tradition is to eat twelve grapes just before midnight. You can buy little tins of 12 grapes but we recommend fresh grapes which taste better. Seedless are best because you will have to eat one grape at each chime of the clock as it counts down to midnight and a new year. After that if you haven't choked on the grapes you can toast with Spanish Cava sparkling wine. Our pick of ten top Best New Year Barcelona parties and clubs where you can celebrate New Year's Eve 2018 in Barcelona. Please note that some of the clubs have a minimum age requirement of 21 years and some have a strict dress code, so for guys wear shirts and shoes and avoid t-shirts, shorts or trainers. TICKETS PACHA New Years Party. Pacha Barcelona NYE 2018 Dinner + Celebration. Pacha brings Ibiza to Barcelona and is definately one of Barcelona's best clubs. 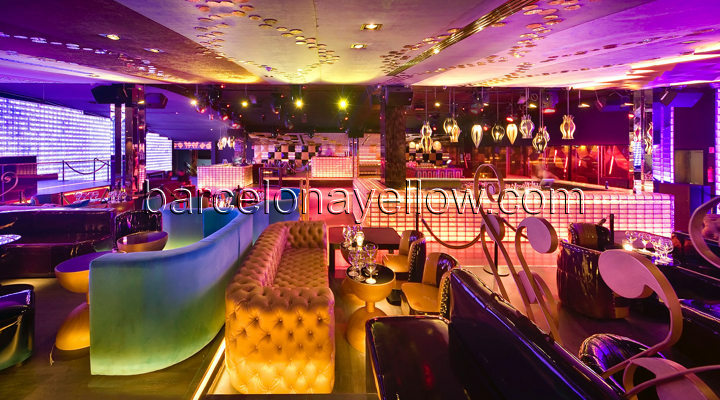 Pacha Barcelona is on the beachfront of the Port Olimpic area and features a great dining terrace with beach views, a top restaurant and a smart clientele. Pacha hosts some of the best party nights in Barcelona every day of the week and New Years Eve is no exception. If you’re looking for one of the best New Year parties in Barcelona with internationally renowned DJs then Pacha is a good choice. Luz de Gas club. (means 'gaslight' in Spanish) Luz De Gas is one of Barcelona's oldest and best loved night clubs with in-house DJ's and live music. 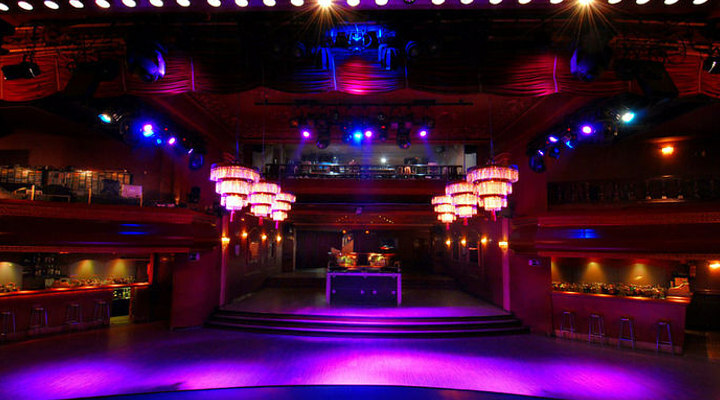 Luz De Gas is a former cabaret theatre and has great decor and a big spacious dance floor and a second level with galleries to watch the action below. Posh, happy and fun crowd of professional local residents and some tourists in age group thirty and upwards. Festive choice for New Year in Barcelona. 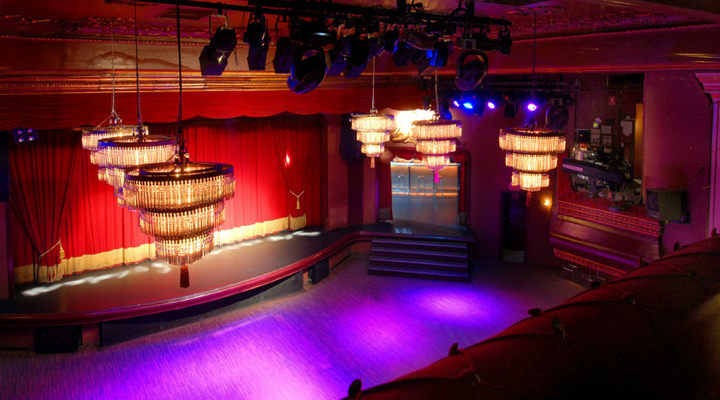 Tickets Razzmatazz club New Year Party. Razzmatazz Sala Razzmatazz club is industrial chic and a real music club is a converted warehouse in Barcelona's former industrial area of Sant Marti. 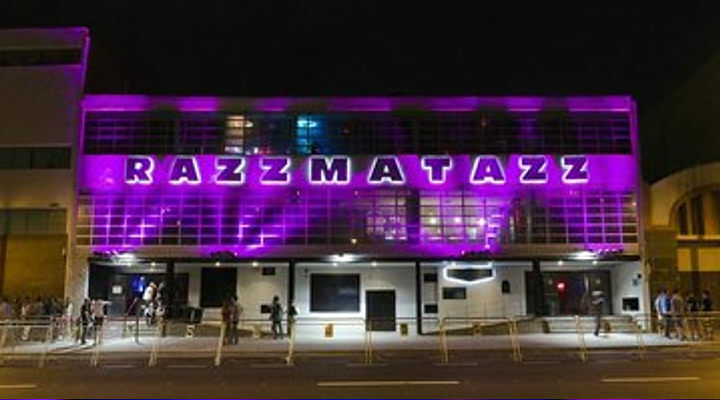 Razzmatazz has a great tradition of DJ's live music and dancing which has given it a unique place in Barcelona's nightlife scene if you are looking for high energy nights. 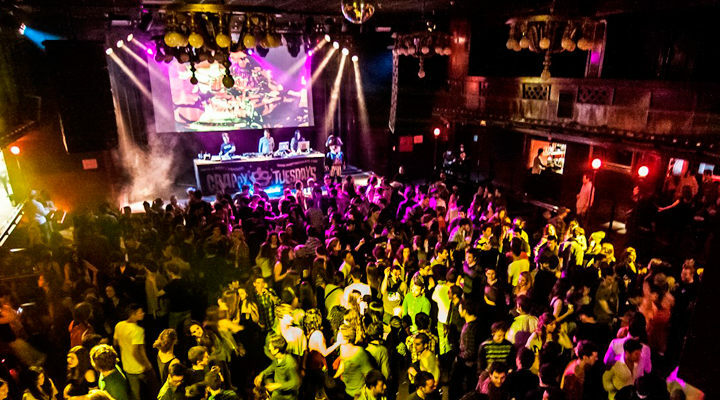 Razzmatazz is big with 5 distinctive dance areas all with great sound and music making it a great Barcelona clubbing experience and good choice for Barcelona New Year. Tickets Opium New Year Party. Opium Great beachfront club in Port Olimpic area of Barcelona. 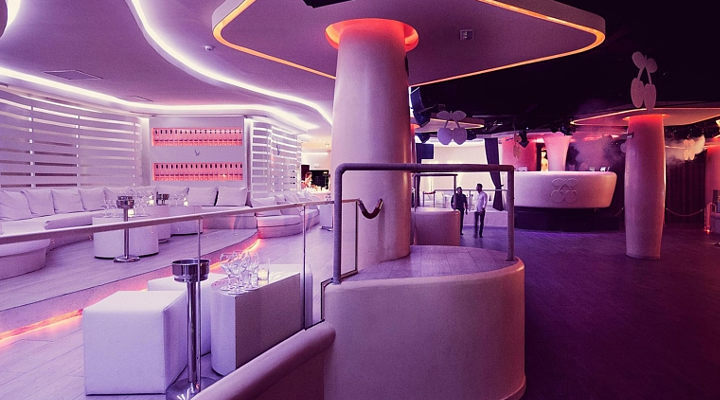 Opium is a smart and trendy club on the Mediterranean seafront that organises an exclusive and fun New Year Party. 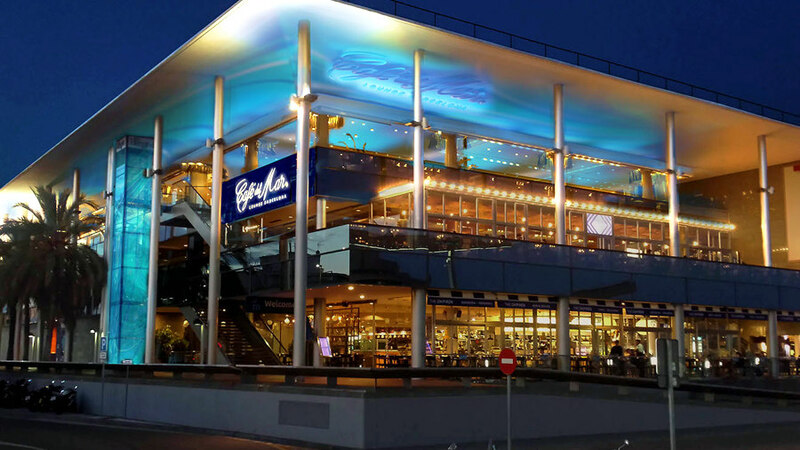 Enjoy excellent dining and dancing with top DJs. Tickets Oveja Negra Megataverna New Year La Oveja Negra Megataverna club. L'Ovella Negra Megataverna in Catalan language. La Oveja Negra in Spanish means "The Black Sheep." This club is part of the L'Ovella Negra group, which has two bars in Barcelona - a small and a big La Oveja Negra. The original and smaller Black Sheep bar in the Raval area is called L'Ovella Negra Taverna Rustica. 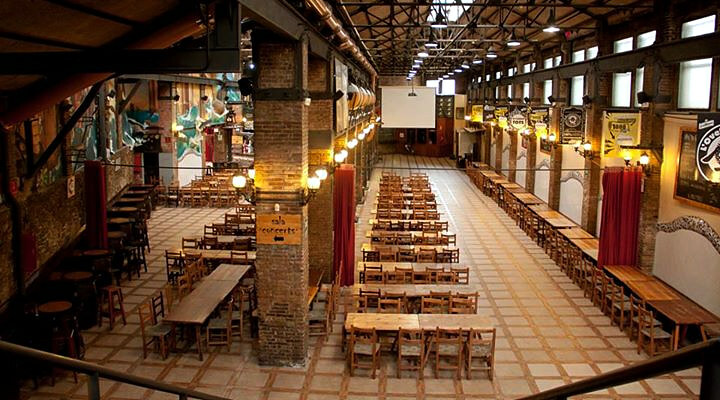 The bigger Megataverna is a 2000 sqm night club with food, fun and fiestas in the Poblenou area of Barcelona near the metro station Marina. Tickets Bikini New Years Party. Bikini club. Bikini is a big night club in upper area of Barcleona. Bikini club is famous for the fantastic party atmosphere and welcomes a mixed crowd of different ages. Great place for a fun New Years Eve Party in Barcelona. Tickets Sutton New Years Party. Sutton Club elegant club in Zona Alta area. Popular Barcelona nightclub in the upper area of town. Great party reputation and popular with mixed crowds. Tickets BlingBling New Year Party. Bling Bling Elegant and very trendy club in Zona Alta area. 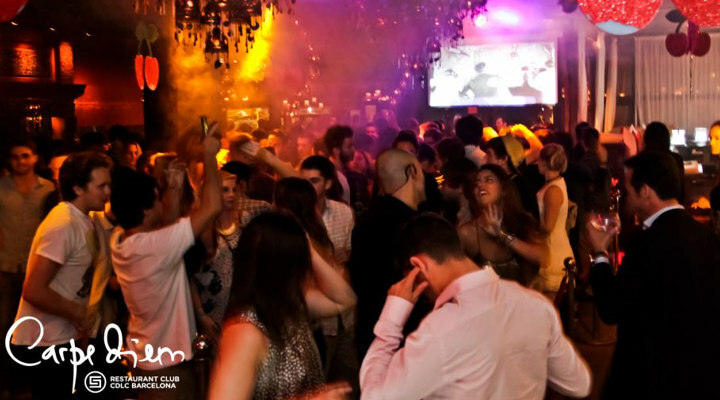 One of Barcelona's newest and most popular trendy nightclubs. Celebrate New Year's Eve 2018 in Barcelona. This is our own pick of ten top Best New Year Barcelona parties and clubs where you can celebrate New Years Eve.